Moira today still has many buildings that give us a flavour of our village nearly 300 years ago. 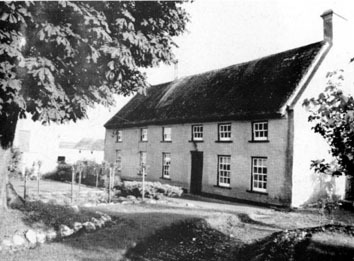 The earliest Moira building that still exists is Berwick Hall, the two storey “Planters” thatched house on the Hillsborough Road. This dates back to about 1700. 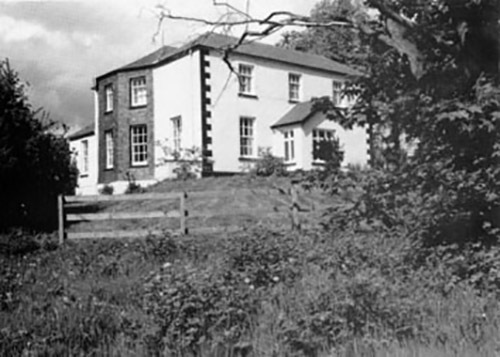 Magherahinch House down the lane behind the Police Station was owned by the Marquis of Downshire as a country residence. 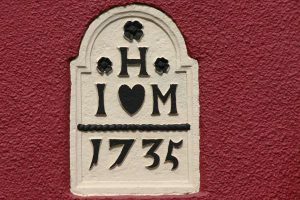 The parish and village owe their existence to the investment policy of 1730s and 40s. The Rawdon family were largely responsible for building the houses within the village and for the village’s development. Stone houses replaced mud and thatch. The Chinese Restaurant, Midnight Haunt, opposite the Market House (Pentecostal Church) bears the date 1735. It is the kind of inscription that usually indicates the date a village was completed. The Market House we know today was a later addition to the village and was built by the Bateson family around 1810. The Bateson coat-of-arms appears high up on the building. The Market House contained a large assembly room and a court room. A manor-court was held, every three weeks, for the recovery of debts under £5 …. ; petty sessions are also held here on alternate Mondays, and it is a constabulary police station. (Samuel Lewis’ Topographical Dictionary of Ireland – pub. 1837 ~http://www.lecalehistory.co.uk/) It was still in use by the Courts until the early part of 20th century. It is now the Pentecostal church. 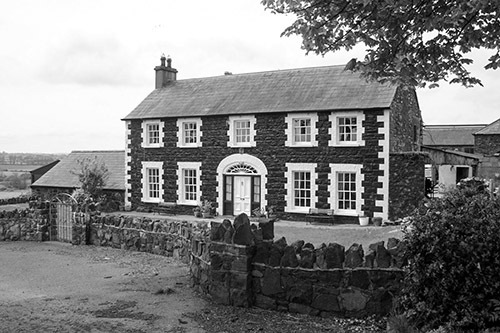 The Rectory was built in 1799 at a cost of £710. It is unclear whether the rectory still in use until the 1990s was on the same site or whether it was the same building redeveloped. The house gives evidence of being built in stages; a stone above the ceiling in the kitchen is dated 1811 so perhaps major renovations date from then. Before the turn of the century the rectory was sold and a new rectory erected in the grounds. Although renovated, the former rectory still resembles its earlier manifestation but is converted into a children’s nursery. Where the Waringfield housing development now stands was once the most magnificent Waringfield House and gardens. 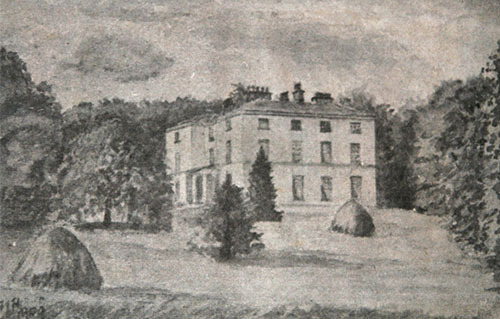 It was a Georgian building and was the residence of the Waring family who in 1876 owned more than two thousand acres at Moira. That house is long gone but the perimeter of the walled garden is still visible and included in the residential development now on the site. 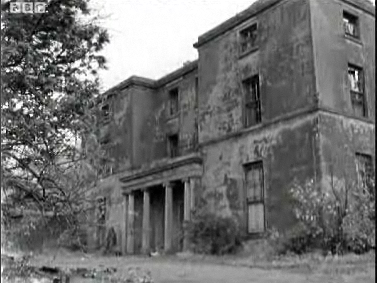 Waringfield House was destroyed by fire and finally demolished in the late 1980’s.